Happy New Year! I am continuing my WIP project in the new year, but I can see the end in sight. First up are two projects that have not captured my heart or attention and like to lurk in the WIP bin making me feel guilty. So today is the day that we tackle these two! I am continuing my WIP project in the new year but I can see the end in sight. 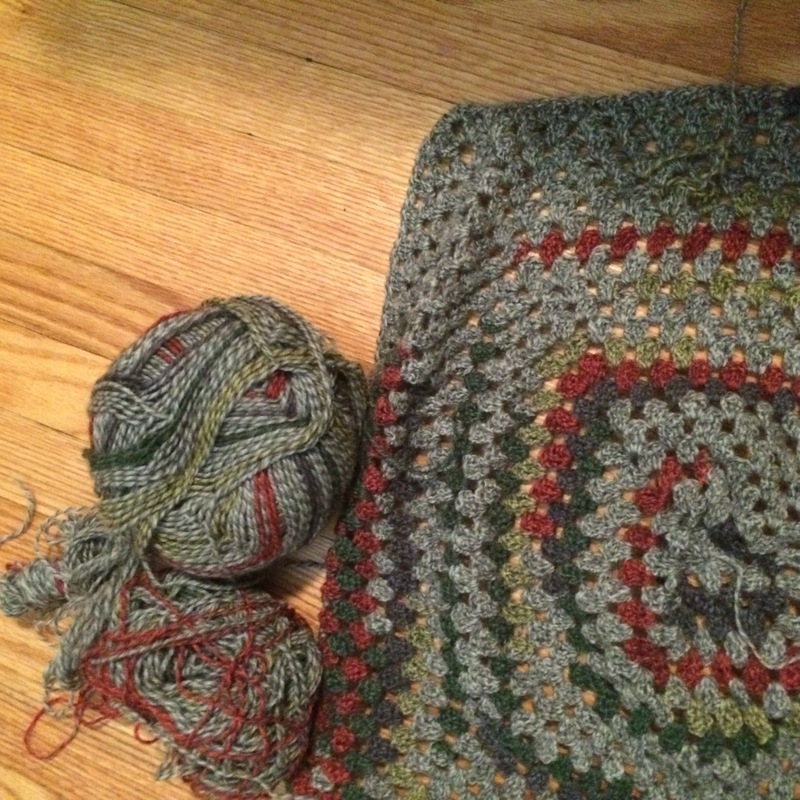 First up are two projects that have not captured my heart or attention and lurk in the WIP bin making me feel guilty. So today is the day that we tackle these two. Step 1: How did these become a forgotten WIPs? (Or UFOs if you prefer) A complete and utter lack of interest. I started the blanket to “use up yarn” because I shouldn’t be buying yarn when I already have it. It was a project to work on in the car for long drives but I don’t particularly like the colour way of this yarn and quickly lost interest. I have already made one pair of Rose City Rollers in the same pattern and love both them and the pattern. However, I was struggling to convert the pattern from one sock at a time to two at a time for the second time (having, of course, struggled but taken no notes the first time around) and it turns out it is not as much fun for me to make a second pair of socks in the same colour. I am a process knitter all the way. Step 2: What’s the real problem here? In both cases, I think the real problem is the feeling of obligation. I felt that I should make another pair of socks because I had enough yarn. Since the yarn for the blanket was free from our local guild, I felt that I should use it even though I didn’t like it. I felt that I should use my stash yarn. The feeling of obligation lead to feelings of guilt and the project just made me feel bad whenever I looked at them or thought about them. Step 3: Next Steps? Say good-bye! No deep breaths needed this time, I ripped the socks out and packaged up the blanket beginning and yarn for the Salvation Army store. I will move forward, onto projects that make me smile. No looking back. Step 4: Lessons Learned? 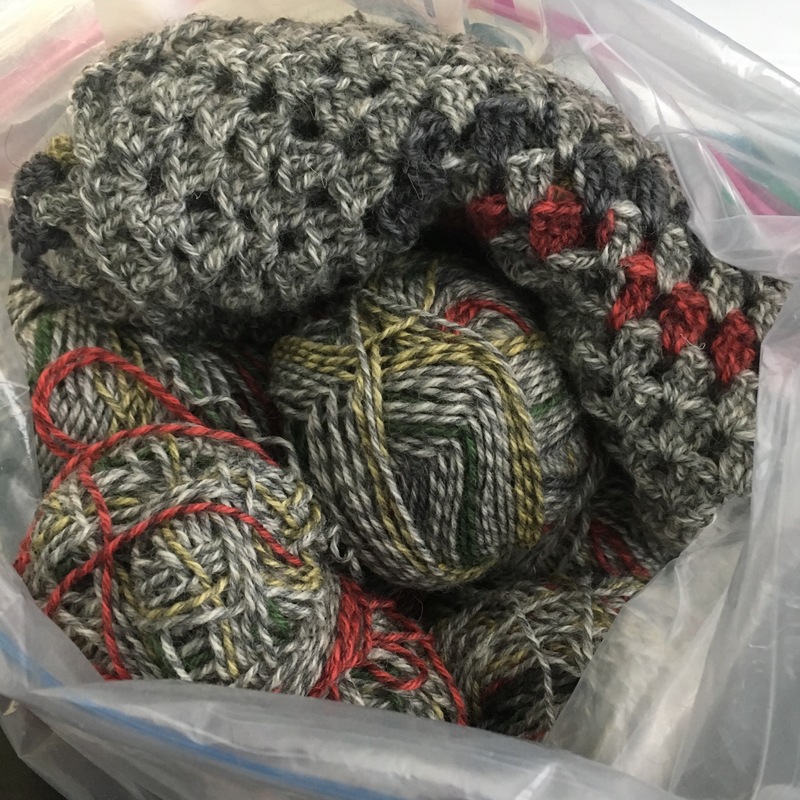 What have I learned by examining how these WIPs ended up at the bottom of the pile? I knit because I love it. I knit because it is something I do that is just for me. I knit because it gives me joy. 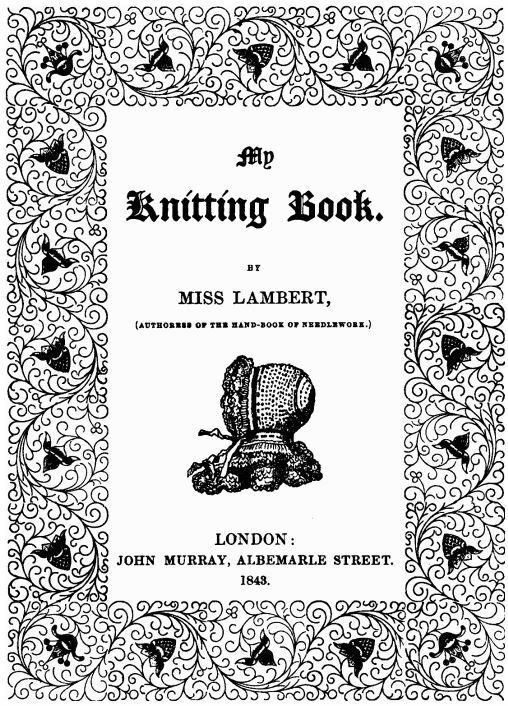 I knit because it is an escape from the stresses of everyday life.I knit because I enjoy every aspect of the process. I knit because I love the feeling of creating a beautiful and unique object. 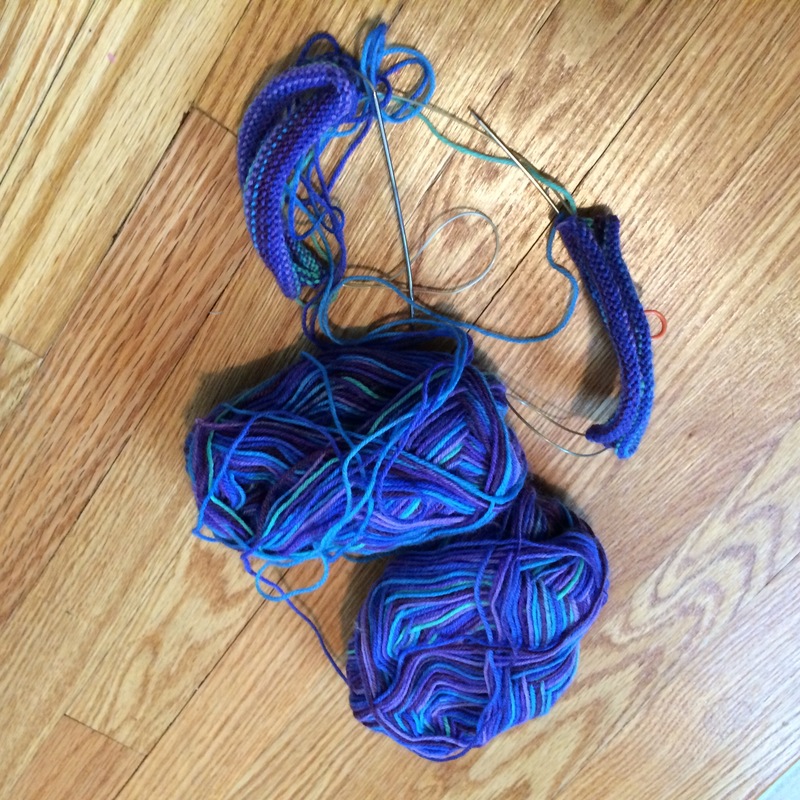 Feelings of obligation and guilt have no place in my knitting world. The word “should” will not be part of a successful project for me. 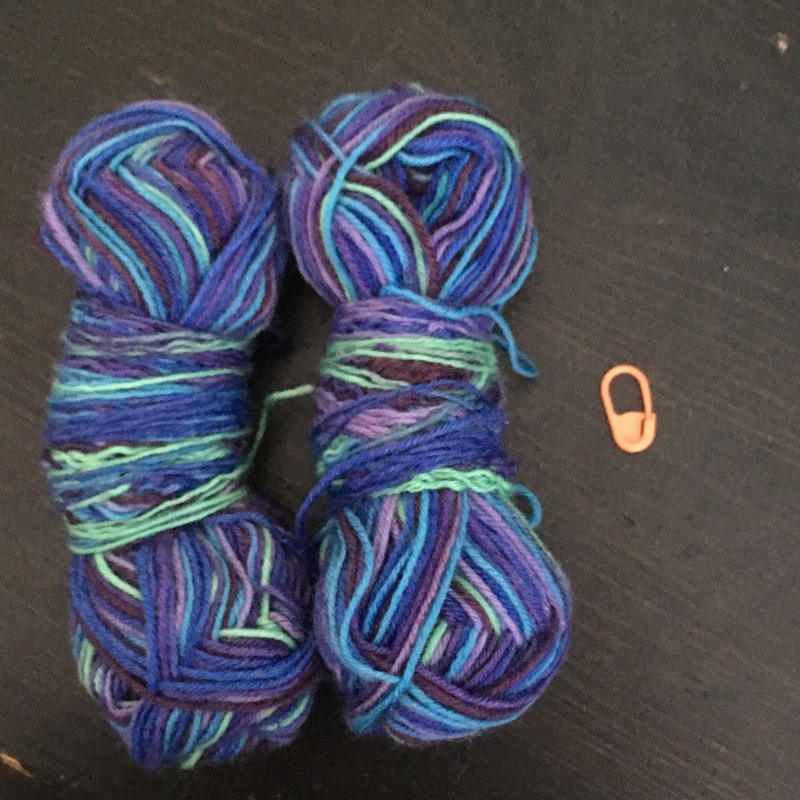 Life is too short to work with yarn that doesn’t speak to me. < Previous WIP No. 4: Off To The Frog Pond!